You may have seen Primarks new collection a lot on social media over the last few weeks, I'd be surprised if you don't know about it as it's been extremely popular! Say 'hello' to their new Private Collection. The collection is beautiful with a cheeky nod to Jo Malone as there are similarities in its style and the various scents on offer. Not everyone can afford to shop in Jo Malone, a fragrance from there can cost you an arm and a leg, so why blow your monthly budget when you can get your hands on this purse friendly range, and get a whole lot more for your money. Primark offer a great selection including perfume, home fragrance, hand wash, and hand cream. I love that the packaging is so chic and will look super stylish on anyones bathroom shelf or dressing table. To be honest I've never tried any toiletries or fragrance from Primark, they've just never appealed to me I guess, but this lot is different. After having a good sniff of everything I went for the Mandarin & basil scent, I knew that would be my favourite as I'm a citrus girl at heart and I do in fact already have the Jo Malone Lime, basil and mandarin perfume and a couple of their others. 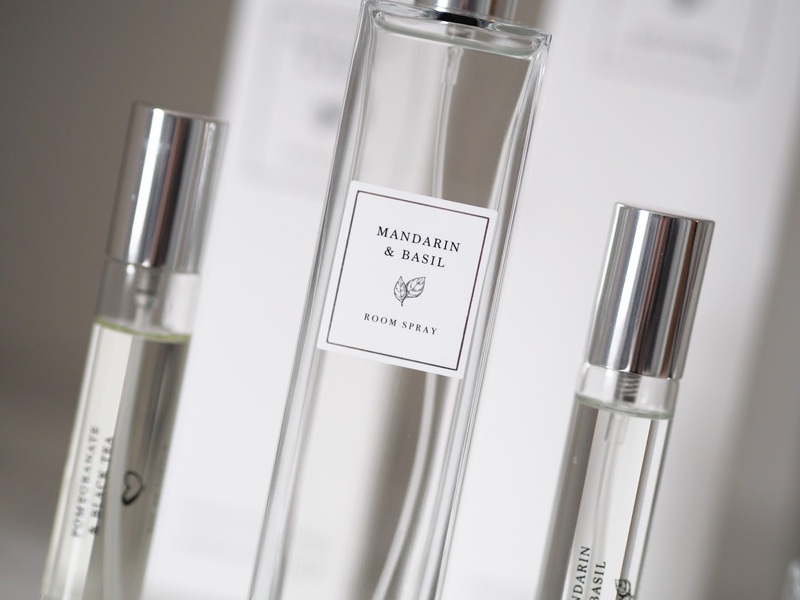 I love a reed diffuser (have them everywhere) so I got myself one of those and a room fragrance spray, also in the Mandarin & basil. I was intrigued by the perfume so picked up the small (20ml) in you guessed it, Mandarin & basil and also Pomegranate & black tea, that was another one that took my fancy. I have to tell you I am really surprised by how good the Private collection is, although I half expected it as so many bloggers have been raving about it. 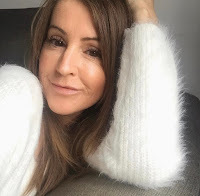 The home fragrance has kinda knocked my socks off a little bit, it really is fab, the reed diffuser smells incredible and delivers the classic and refreshing scent all around the home. It's so vibrant and fresh. I've got mine on my hallway table so the smell hits you when you walk in through the front door, but it travels into the kitchen and lounge too. I've been telling my friends to go get one straight away (before they sell out) and in fact I love the reed diffusers THAT much I've been back out this morning and bought another 3, one of those was the Amber noir for Tom's room, I felt that was a bit more masculine for a smelly boys room! As far as the perfume goes I decided to get the 20ml rather than the large 100ml as I didn't want to waste my money on something I wouldn't use. Well done to Primark for offering the 20ml size, it's a great idea because a) it gives you the chance to try it for a bargain £3 before spending more on the large size and b) 20ml is the perfect size to take away on holiday, the ideal mini size to spritz whilst on your jollies! So the scent itself. The Mandarin & basil is good, it's light, it's fresh and does linger for quite a while on the skin. I tested the Primark and my Jo Malone one side by side and as you'd guess the Jo Malone stands out, although it has lime in it too making it more pungent, and you can tell it's the quality scent. BUT, if you can't stretch to Jo malone then the Primark option is the next best thing. 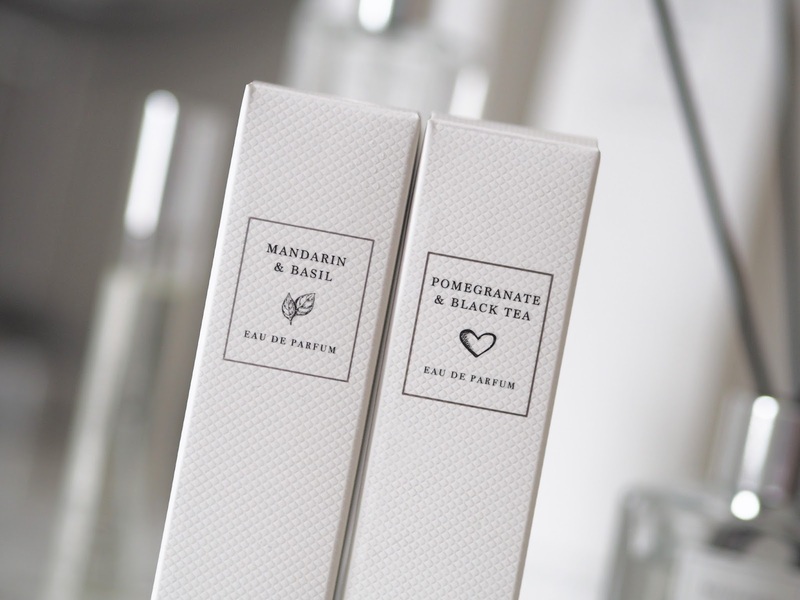 The Pomegranate & black tea is a sophisticated scent, more for evening as it's strong and heady. I tried it and found it a bit too much for me. Emily likes it and it's now in her possession! If you like that type of powerful scent then give this one a go. 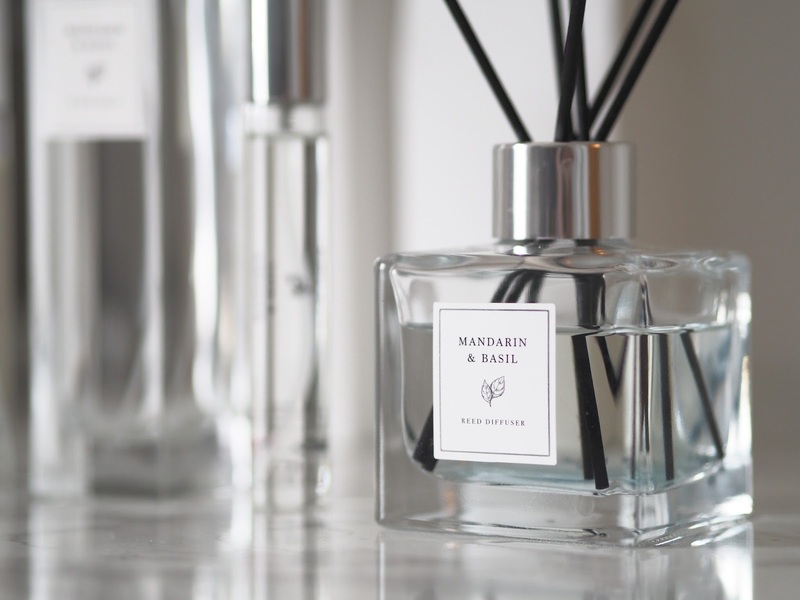 Overall, I'm really, really impressed and if you're after a good Jo Malone dupe for both you and your home I urge to go check out the Private collection right now. Do you love a good fragrance for your home? Ooo I'm gonna have to check these out! The packaging looks beautiful! Go, Go, Go.......hopefully they'll have them in the Spanish stores! I know, don't they Kerry! I was really surprised and was very sceptical but thought worth a go. Like you say though, how long will they last?!! Ooo, this sounds and looks lovely! Like you i'd never think of going to Primark for scents.. but I am definitely intrigued now.